With the abundance of auto parts in Albany, NY, repairing your own vehicle is easily a possibility if you know what to look for. Once you know what to look for, identifying problems with your vehicle becomes a breeze and you’ll soon realize that they really aren’t anything to get too worried about. Most of these problems can be fixed within a couple of hours in a service department like DePaula’s, and are most often simply the result of a part wearing out or getting old. But if you take it to a service department like DePaula Chevy on a regular basis, you won’t have to worry about your car suffering any significant damage. Why? Because, we know what to look for and most of these parts are checked at your regular service intervals. 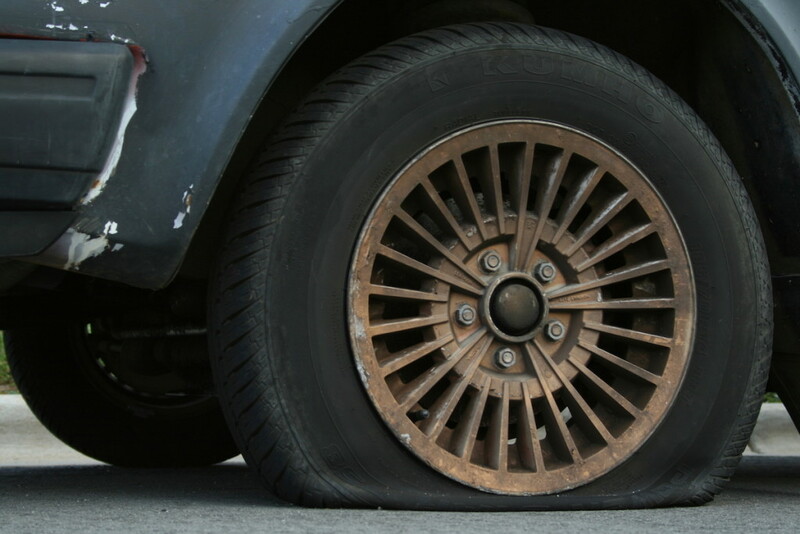 This is probably one of the most common car problems that a driver can experience and a tire could pop for multiple reasons. Maybe there wasn’t enough air in it in the first place, or perhaps you overlooked a big chunk of sharp metal on the road. It could be that the tire is just old and going over that bump on your daily commute for the 100th time finally did it in. Whatever the case, it’s a relatively inexpensive and easy fix, and shouldn’t be anything to fret over. 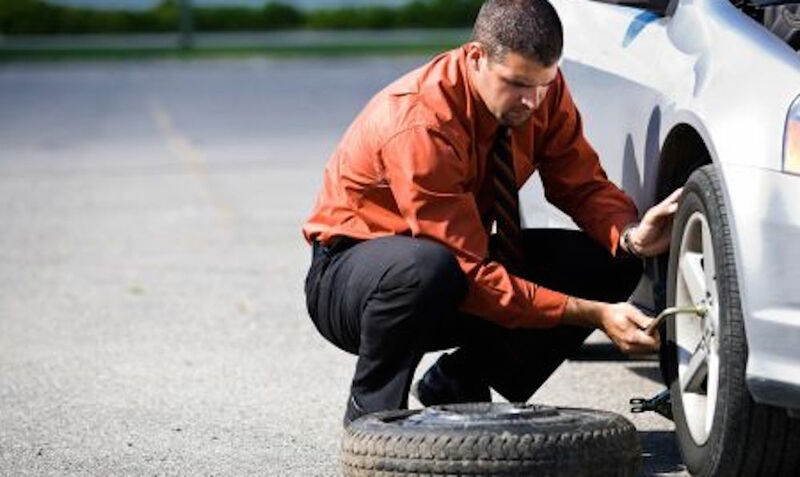 Call Triple AAA, or whatever type of roadside assistance you might have, or pop the trunk and grab the jack and spare tire and get to work. Popped tires happen to a lot of drivers. Just make sure you can properly identify it so your driving situation doesn’t become too dangerous. 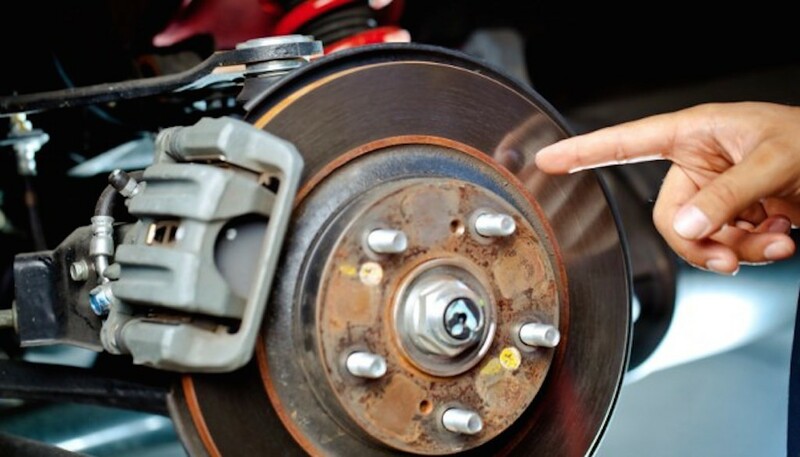 Also not a cause for immediate concern are worn-down brake pads/rotors. These can also result from old age, or from the brake pads and rotors being installed incorrectly. Whatever the case, you will hear a squeaking noise coming from your front tire(s) at first whenever you step on the brake pedal. This means the pads have become extremely worn-down, and you have metal-on-metal contact between the pads and the rotor. Not good. If you hear an unbearable squealing noise whenever you step on the brakes, then it’s a cause for immediate concern. You also might notice that the car isn’t stopping as quickly or effectively, which could indicate your pads are severely worn-down as well. In this case, you should take the car to the shop at your earliest convenience and get these parts replaced. That way, you won’t ruin the rotors if the brake pads are worn down. But, if you want to fix it yourself, then you need to be able to identify whether the rotors are junk or not. To do this, simply remove the tire, and run your hand along the circular object that’s nestled between the caliper and brake pads. It should be smooth, and if it’s scored or feels rough, then that means you need to replace the rotor(s) as well. Ideally, you should bring it to our service department the moment you hear squeaking so the damage done to the rotor is minimized. Another way to tell if you have worn-down pads is if you step on the brake and feel a grinding sensation — which indicates they are severely worn. 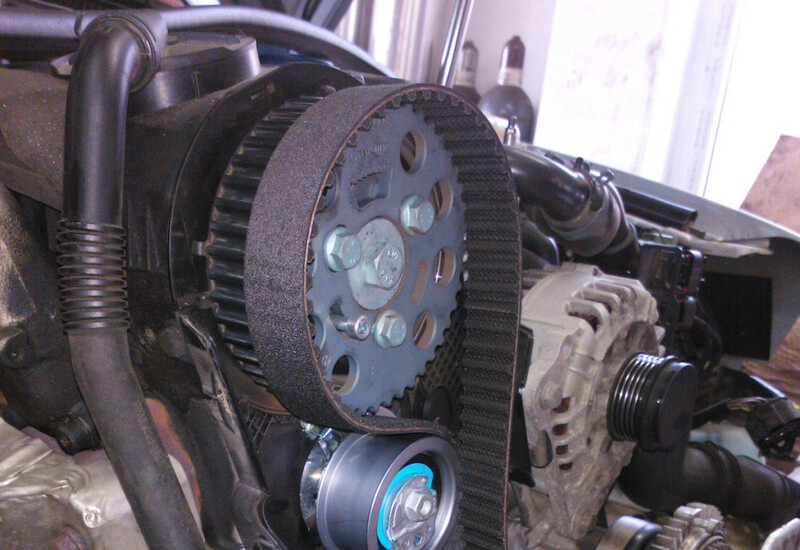 Another possible culprit when it comes to a squeaking or squealing noise is a bad or old belt. Unlike the brakes, however, you’ll hear this noise coming from underneath the hood while driving. In order to be sure — and rule out any of the other possible issues — shut the car off and open the hood. Look for any cracks or frays on the belts that sit in the front of your car, and if you do see some, you’ve identified the bad belt. If none of the belts have visible cracks, turn the car on and listen for the squeaking noise so that you can identify which belt it’s coming from based on the sound. Again, another easy issue to identify, and one that isn’t serious if it’s caught in the early stages. 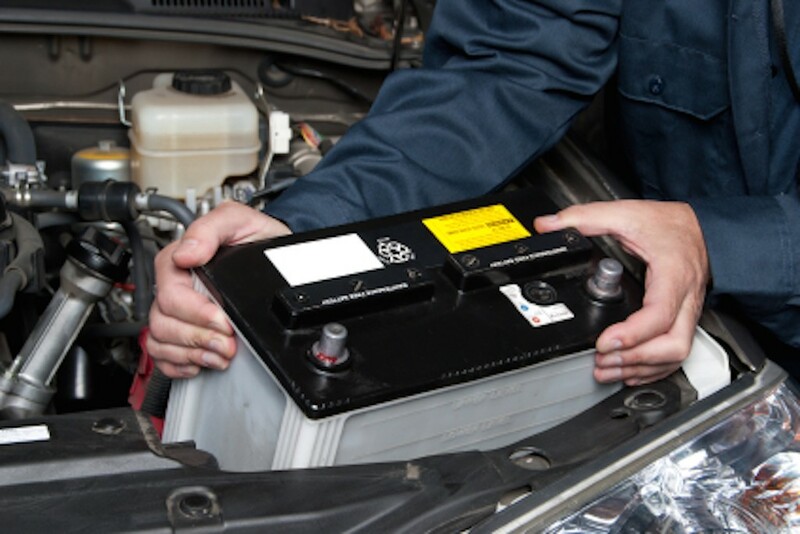 A dead battery is very easy to identify and could have multiple causes linked to it. If you go to turn on your car and nothing happens, your battery is dead. I literally mean nothing. The engine won’t attempt to turn over, your headlights won’t work, and you won’t even have interior dash lights. While the battery is the likely cause, you need to double check to make sure it’s not actually a problem with the alternator. Simply take a volt tester and hook up the wires to the proper terminals. If it reads 0 volts, then the battery is dead. If the battery has juice left in it, however, it could be the alternator. If you don’t have a tester or charger, many of the auto part stores will test your battery for free. Either way, the problem is easy to identify and easily remedied. Just simply replace the battery. Another common issue are the spark plugs. Like everything else on this list, they become faulty with age. Since the spark plugs are what control the amount of spark used to ignite the combustion process inside the engine — which is where the power comes from — they make your engine sound like it’s on its deathbed. In reality, it’s probably just your spark plugs. A few ways to identify this are if your engine is idling rough (you feel vibrating coming from under the hood), your car is having a hard time starting, or the engine is misfiring while the vehicle is driving down the road. A misfired engine will actually halt for a fraction of a second, then continue its usual cycle. 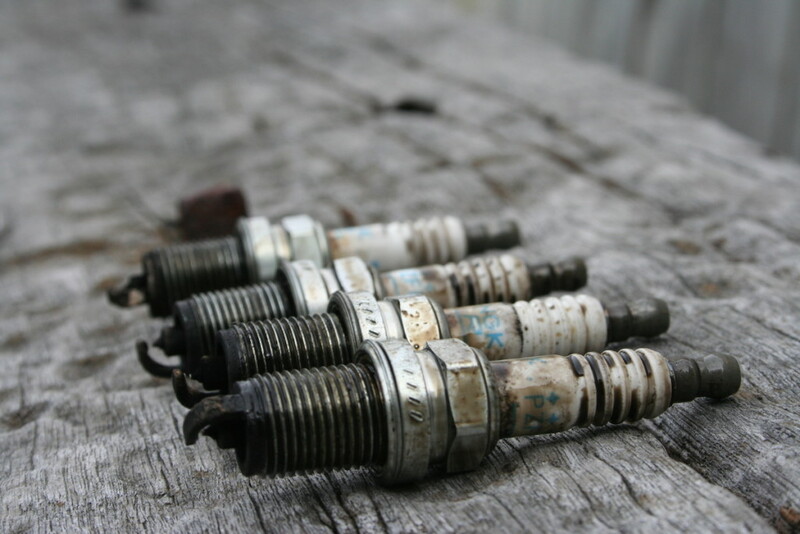 If you experience any of these symptoms, it doesn’t mean your car is going to be sent to an early grave, it probably just needs new spark plugs. Get it looked at by a trusted mechanic just to make sure.